Welcome to the Groundloop Society! Everything Aeroabtic! 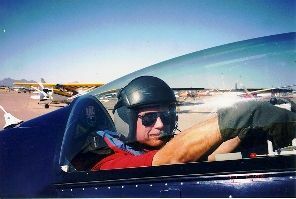 General Information on Aerobatics ... if you're a pilot, read this!